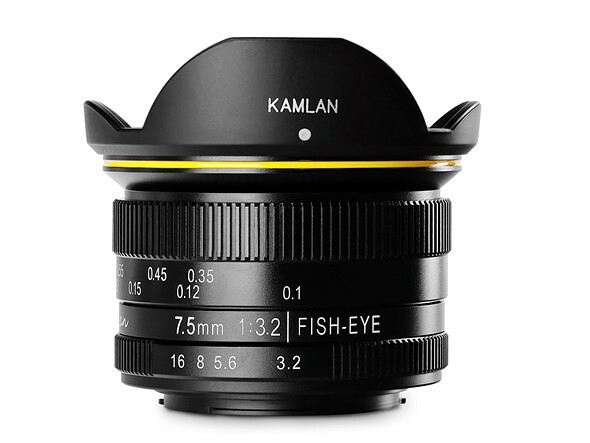 Chinese optical manufacturer Kamlan Optical has announced its next lens will be a 7. 5mm F3. 2 fisheye for the Micro Four Thirds system. 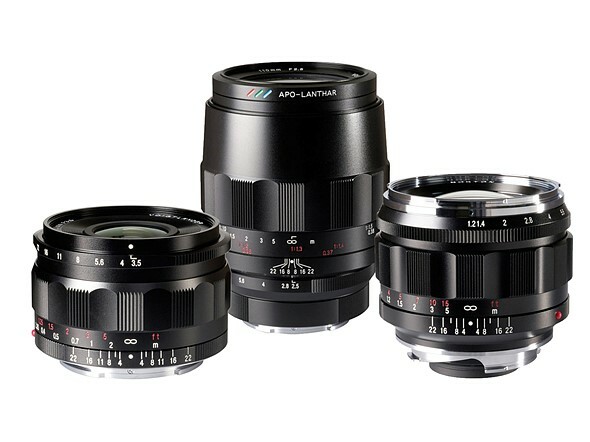 The lens joins an existing line-up of manual focus primes for APS-C and MFT systems, and will be shown at the CP+ show later this month. The FS 7. 5mm f/3. 2 will provide an angle of view of 160° with a construction that consists of seven elements in six groups. 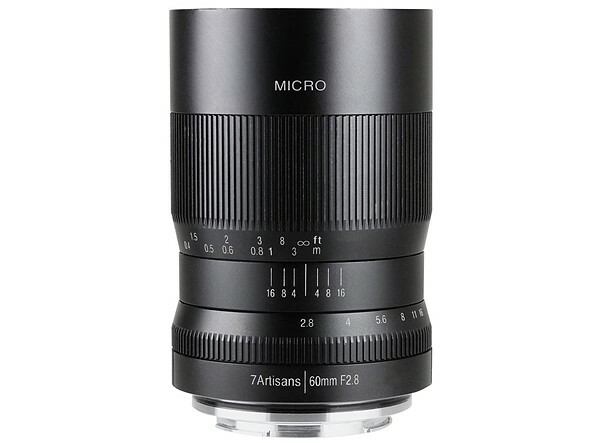 It will focus as close as 10cm and will have a minimum aperture of F16. 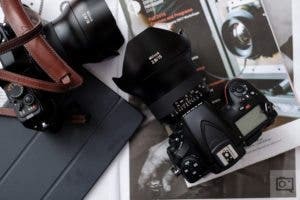 The manufacturer says the lens will measure 48x58mm, will weigh 250g and it will be impossible to mount a filter in the conventional way because of the shape of the built-in hood. 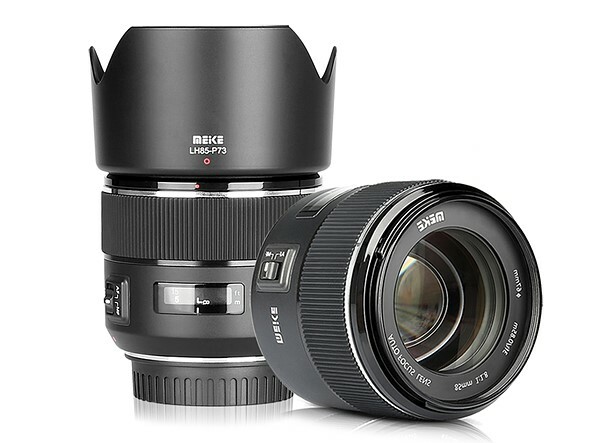 New Sigma 24-70mm f/2.8 ART A-mount lens will be announced in February? (SR5) First images of the new Loxia 85mm f/2.4 lens! (SR5) Zeiss will announce a new Loxia 85mm f/2.4 Sonnar lens! (SR5) Zeiss will announce a new Loxia lens on Thursday! (SR5) Zeiss will announce new Loxia/Batis FE lens(es?) next week! (SR5) Good news for FS camcorder owners: New Sony APS-C E-mount PZ lens to be announced soon! (SR5) New Sony E-mount lens will be announced next week!